We currently have more smart devices than there are people in today’s digital world. A growing number of people are connected to the Internet, in one way or another, 24 hours a day. An ever-increasing number of people have, and rely on, three, four, or more smart devices. These might include smartphones, exercise and health monitors, e-readers, and tablets. It has been predicted that by 2020, there would 30 million connected devices and that each person would have an average of 6.58 smart connected devices. 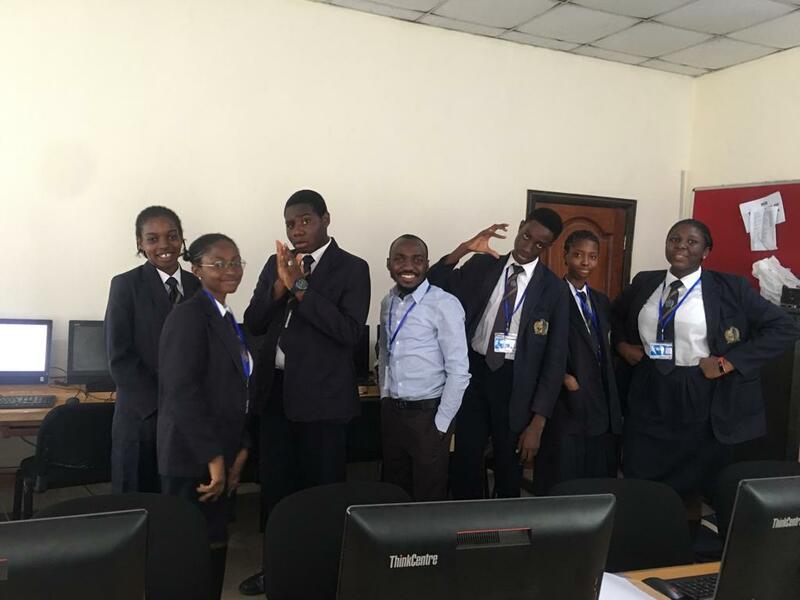 Considering the above, Edufirst Ng had the privilege of engaging the students of Dowen Colege, Lekki, Lagos, Nigeria in a 2-day IoT Bootcamp where they learnt the fundamentals of IoT and were able to develop a smart device each. 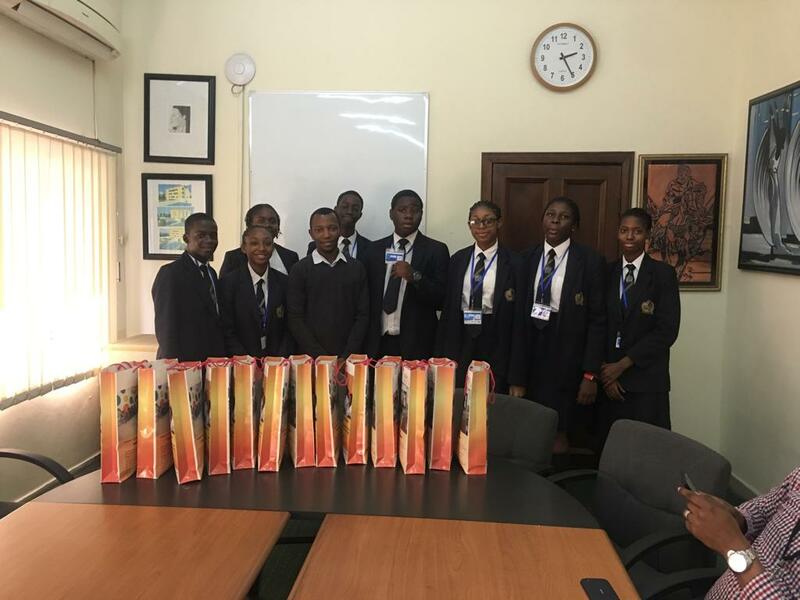 It was an experience to behold as students of the school demonstrated a high level of inquisitivity , discipline, grit and intelligence. The training further reinforces our the maxim of ” making learning fun”, such that students can see learning as fun. 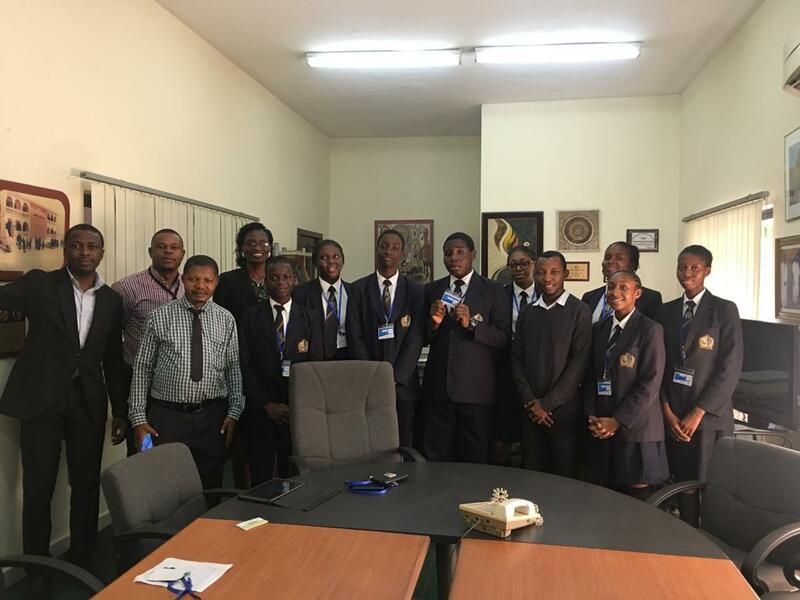 It was certainly a privilege to interact with the students of Dowen College!